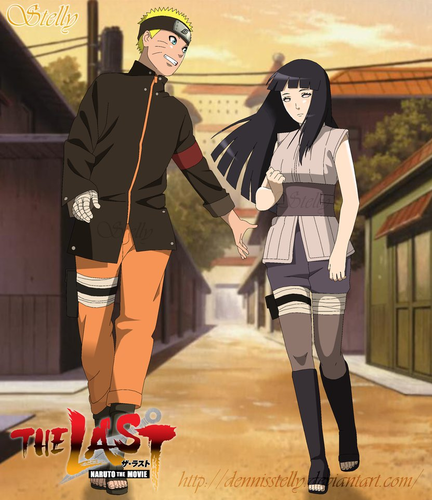 *Naruto X Hinata : Naruto Movie The Last*. dedicated to all Naruto shippuden fans. 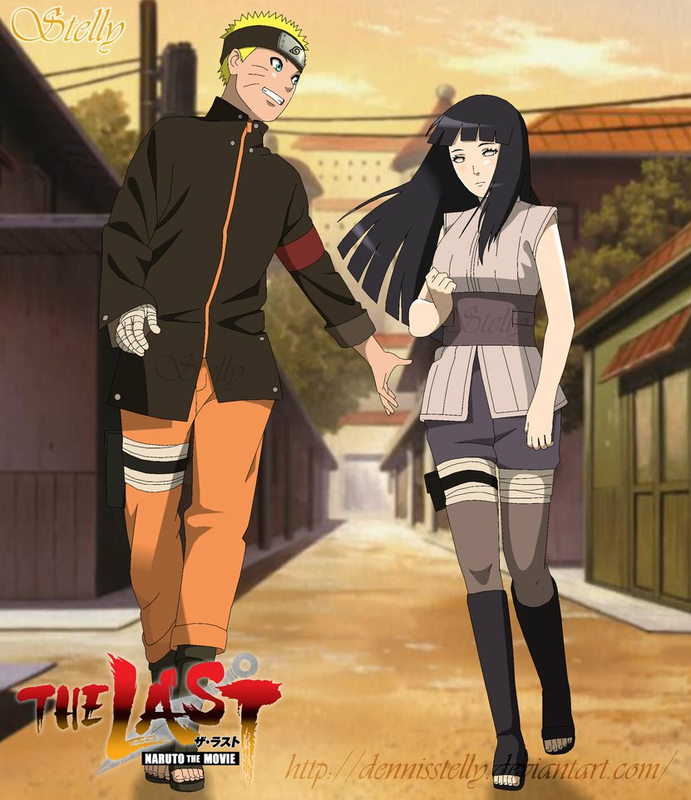 HD Wallpaper and background images in the Naruto Shippuuden club tagged: photo naruto shippuden anime rikudou sennin naruto uzumaki uzumaki hinata hyuga hinata hyuga byakugan naruto the movie last.